BONUS! 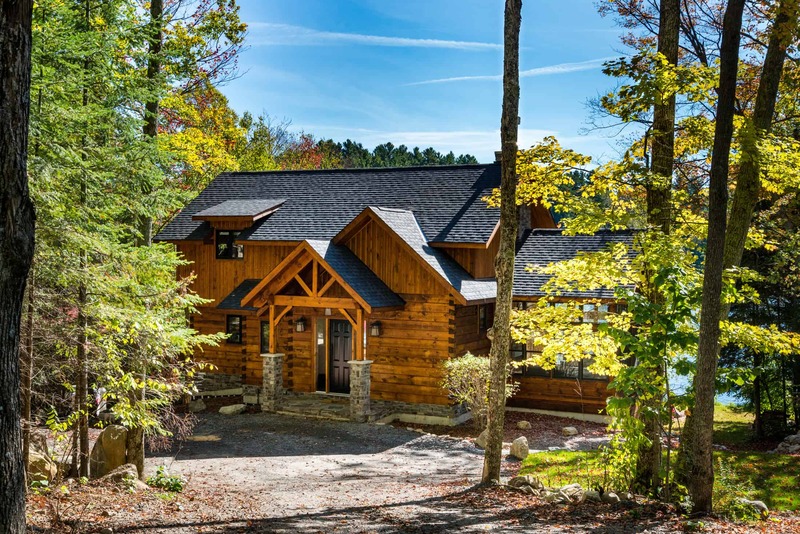 Click here to get four log home floor plans ideal for the ultimate retirement. 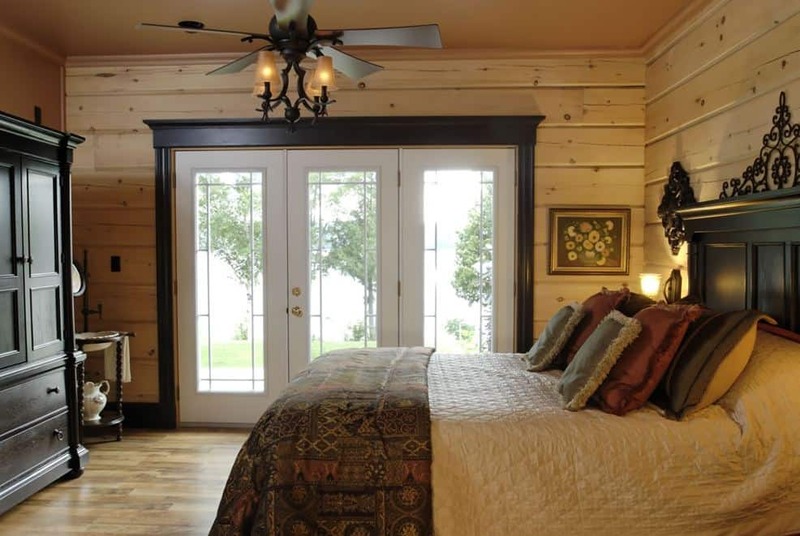 For so many of our great clients, their log or timber frame home is the realization of a long-held dream. And often it’s retirement that provides the reason or the ability to finally design the home of their dreams and the home that will launch a whole new, glorious phase of life. Either way, we know a thing or two about designing a home that you’ll be able to enjoy for years to come. These are some of the most important choices you’ll ever make. When you find the right place and create the right home, you build real value. From a financial perspective you’ll never have to go through the cost of moving again, and let’s face it, moving is stressful so from an emotional one if you plan for tomorrow you’ll be able to stay in your dream home longer. That’s the goal! 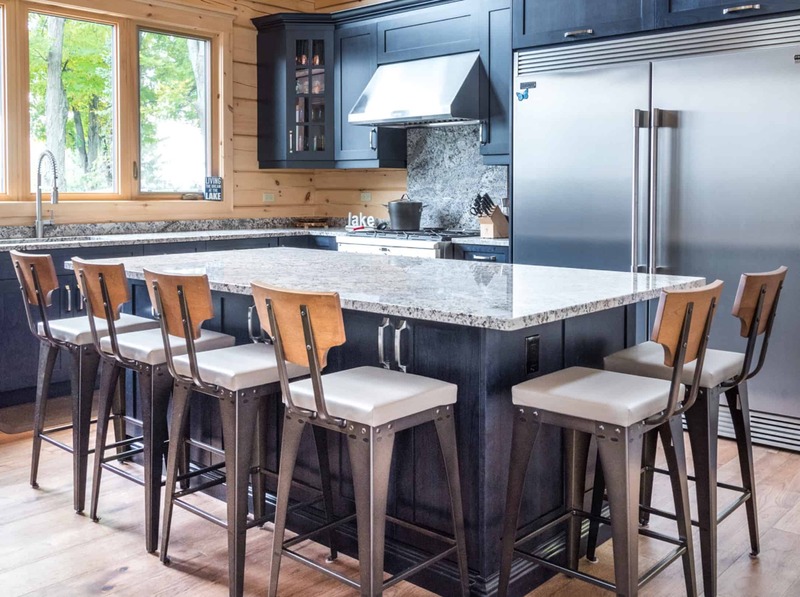 This guide takes you through everything you need to think about as you go through the exciting process of turning your dream home into a reality. 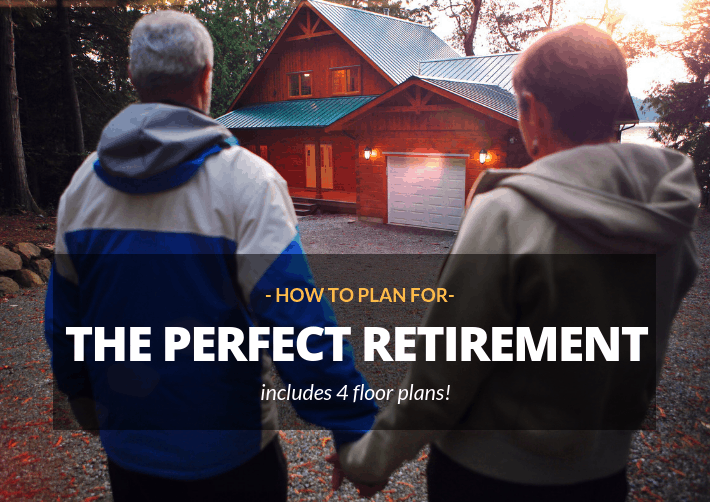 We’ve also got a Retirement Floor Plans Package with 4 retirement-ready floor plans to kickstart your design ideas. A couple of these plans may even surprise you! 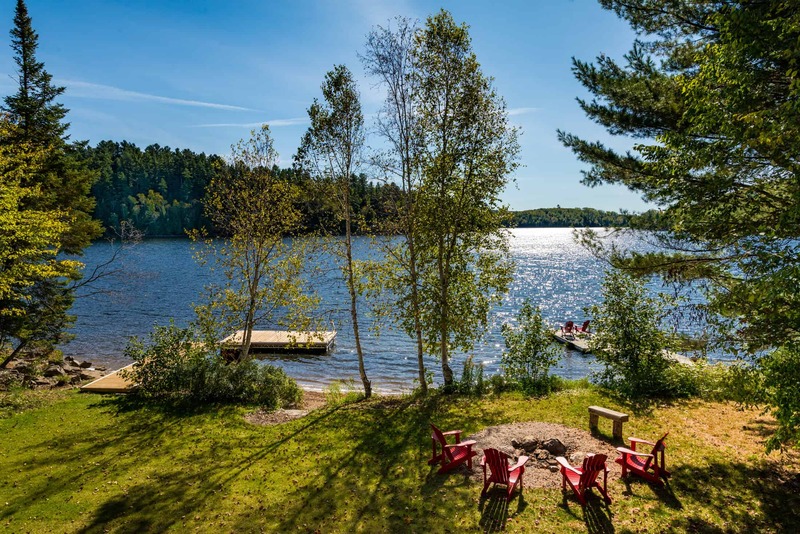 How accessible will the lakeshore or the rest of your property be? Give your property what we call “the milk test”: how long does it take you to drive to the store when you realize you’re out of milk? In winter? If you’re in snow country, like us, is the road to your property maintained all year long? Are you close enough to emergency services? No one likes to think too much about our older, less vigorous selves, but we’re all headed in one direction. So planning for the future just means you’re smarter than most! Now you know where you want to move to, it’s time to bring everything to life. This is the fun part — designing the right home for you for today and tomorrow. Here are some of the areas you’ll want to consider. You may be limber and able to tackle the stairs without a problem now, but in ten or fifteen years, you might be better suited to single floor living. But that doesn’t mean you don’t have options. Bungalow and ranch-style plans are the obvious solutions. But don’t rule out two-story designs. Your living area, master bed, and ensuite can be on the main floor, with guest accommodation upstairs. Perfect for when your kids and grandkids come for a visit. The basement is a great way to add extra square footage at a lower cost. Consider adding additional bedrooms and a rec room in the basement. Just keep the essentials on the main floor. With more of us working from home these days – either full or part-time, sometimes retirement comes gradually or never. Many of our clients continue to consult preferring to “stay in the game” … but on their own terms and preferably in a room with a view. 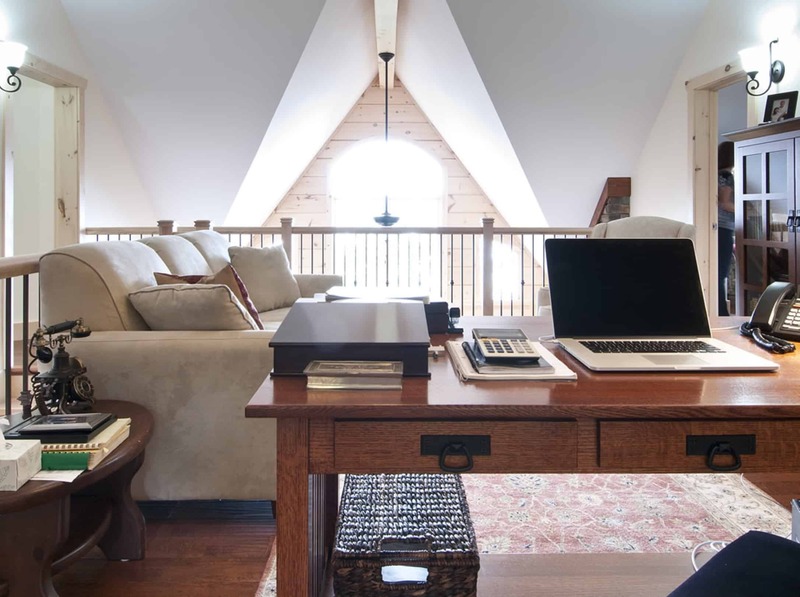 Incorporating an office on the main floor or in a second-story loft may mean more days and weeks at the cottage pre-retirement and your dedicated workspace in “retirement”. One of the joys of a custom home is designing it to your exact needs. That means we can create extra bedrooms, bathrooms, and entertainment spaces for how you want to live. Got a big family? Not a problem — we’ll help you design the perfect plan and find the right balance between space for friends or family and maximizing the spaces you enjoy every day. 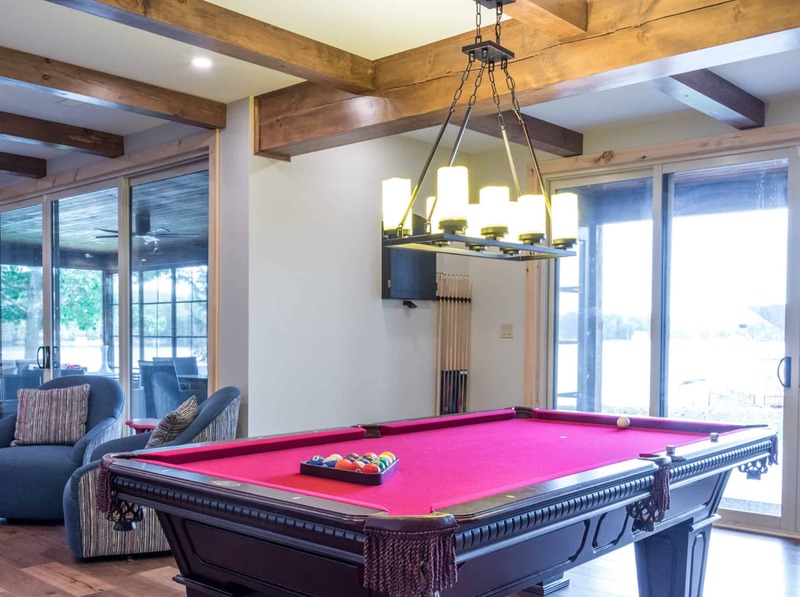 The great thing about building a new home, a custom home is that we can accommodate important pieces of furniture. Some of us are better than others when it comes to letting go of all the stuff that accumulates over a life well lived. If the much-loved Bob Ross has convinced you that painting can’t be that hard or you’re about to let loose at Home Depot on the woodworking tools of your dreams, chances are, you’re going to need a studio/workshop/hobby room — call it what you will. When you retire, you’ll finally have enough time to really enjoy your hobbies and pastimes. None of us like to think about a time when we may require a wheelchair but planning for that possibility now may mean living many more years in your dream home. And that’s huge. Think about doors and hallways that are a little wider (at least 36” wide). And in general, open concept plans make it much easier to maneuver around. Space for ramps into your property will make access simple, including easy travel between your garage and your home. For day to day living, think about your appliances and work surfaces and make sure they’re at the right height. Consider what that means in the bathroom. You might want a simple step-in shower or low-rise bathtub along with the right toilet, and sink that is easy to use. Good lighting is key as we age – from ceiling lighting to task lighting. Done right, the only one who needs to know you’re planning for tomorrow is you! Style is not optional. We know that building the perfect retirement home is one of the biggest decisions you’ll make, which is why we’re with you every step of the way. You’ll be happy every time you step into your home and see the beautiful wood, craftsmanship, and love that’s in everything we create. That’s why we work together as a partnership. Our certified designers work hand-in-hand with you to understand exactly what you need. They’ll produce a plan and create a 3D walkthrough of your home so you can experience what it will be like to live there. The first step in giving life to your dreams is to work out exactly what you want from your home. Here are 4-floor plans perfect for retirement. Start creating a home you’ll love forever.